Now I know Yung Pinch is super prolific and he’s got no problem pumping music out but it’s beyond me why in 2018 he’d be putting out a free mixtape like this one and not putting it out worldwide on streaming. Pinch inked a nice partnership deal with Columbia and he’s getting a good percentage of those streaming revenues, so I just don’t know why you wouldn’t release everything straight to streaming. 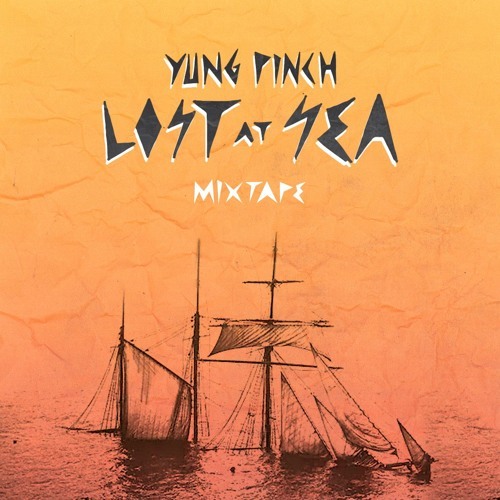 It still has me a little confused but you can listen to Pinch’s new 7-track tape LOST AT SEA below.